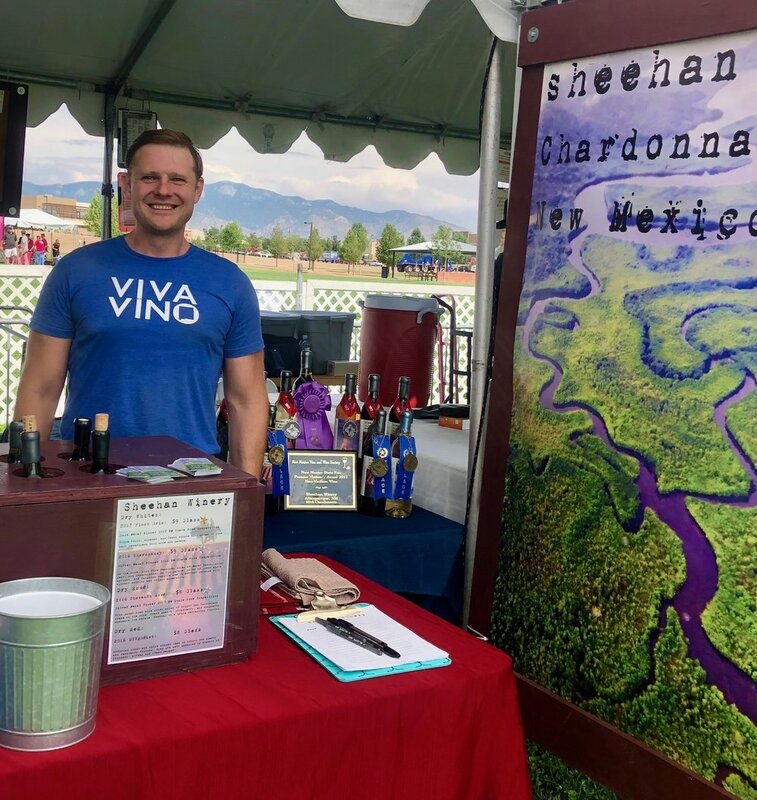 Thanks to all our good friends and loyal customers, the 2018 Wine Festival at Balloon Fiesta Park in Albuquerque over the Memorial Day weekend was one for the record books! Sheehan Winery sold a record amount of wine and poured tastings for untold thousands of people. Albuquerque, Sheehan Winery loves you! The Las Cruces Wine Festival was also one of our better wine festivals. Our crew did great and we are grateful to the residents of Dona Ana County and surrounding areas for coming out to support New Mexico wine! There is a full calendar of wine tastings all over the state so stay tuned for more information on the next opportunity to taste great New Mexico wine. In addition, winemaker Sean Sheehan poured wine the following weekend at Summerfest.